Expats moving back to Britain face challenges if they need to find a home to buy with many surprised by the rise in prices in places like London. While many expats, who planned to only work abroad for a set time and rented out their property rather then selling up, there are others who return due to other reasons such as Brexit, family or health, and do not own a home. Others who are not intending to come back now have more choice in terms of getting a mortgage with lending opportunities increased. ‘The main buying challenges for expats are associated with finding the right location and the right property from a great distance. Evaluating market conditions, values, unfamiliar bureaucracy and dealing with estate agents remotely is an unenviable task,’ said Bill Spreckley of Stacks Property Search. ‘Depending on how long they have been away, they can be out of touch about many aspects of UK life, property and schooling being the most frequently cited areas of difficulty. 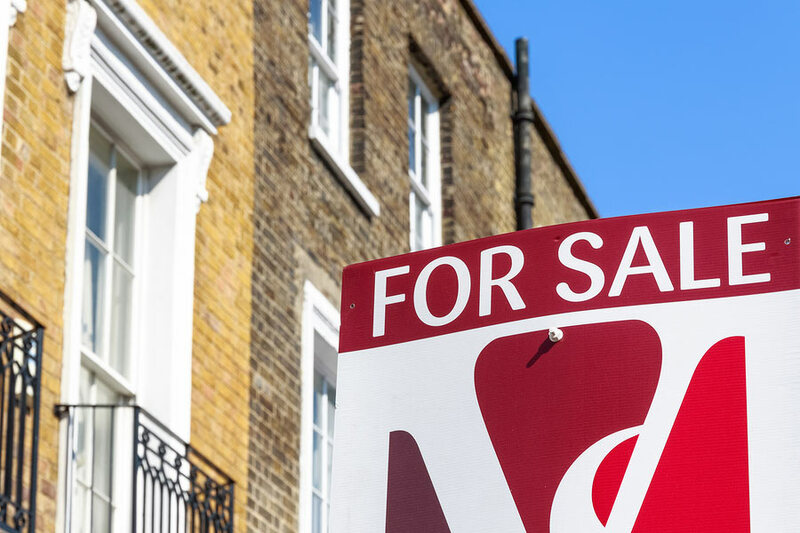 With moving costs being so prohibitive and due to the prices of property in London, a high percentage of expats are now returning directly to the Home Counties and beyond,’ he explained. His advice it to get the help of a family of friend who can visit properties. ‘If the property search is treated as something to be fitted into short bursts of downtime, it’s unlikely to be successful. A bad purchase will probably be a short-term purchase, and the costs of buying and selling are much too onerous to be relaxed about doing it more than once. Much better, less stressful and cheaper to get it right the first time,’ he explained. He also pointed out that expats who are paid in Dollars or Euros should look at currency rates in advance and said that many expats who are not moving pack immediately are looking to buy now and rent out the property until they are ready to move. But that can create a problem if they need a mortgage to buy a home in Britain but live outside of the UK. However, lender Paragon has announced that it has extended its buy to let range to include mortgages for expats who want to rent out. It now has mortgages for expat landlords available at loan to value (LTV) ratios up to 70% for loan amounts up to a maximum of £750,000 and at LTVs up to 65% for loan amounts up to a maximum of £1 million. Mortgages for holiday lets are available up to a 70% LTV for loan amounts up to a maximum of £500,000. Paragon’s expat mortgages can be used by landlords based in over 30 overseas countries to finance property in the UK. Landlords must hold a current UK passport, have held a UK bank account for at least three years and use a managing agent. The lender says that expat landlords and holiday lets represent growing segments of the British buy to let mortgage market. ‘We have looked very carefully at the customer journey for expat buy to let landlords and have identified a number of areas where we think it can be simplified and improved,’ said John Heron, managing director of mortgages at Paragon.